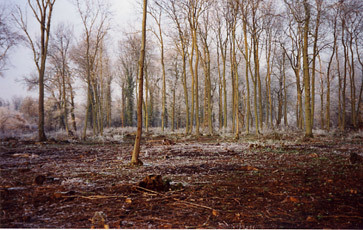 This can include a small copse to clear felling large areas of woodland. We also clear road verges for the safety of the public for Gloucestershire Highways/Atkins. 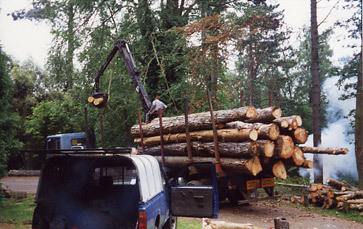 Tree thinning involves removing the smaller, weaker trees, to give those remaining the room to grow properly. 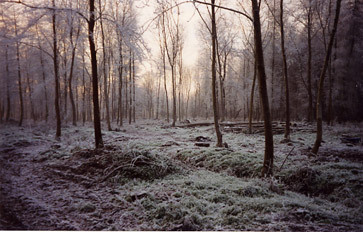 It also lets more light onto the ground to encourage wildflowers like bluebells, and other wildlife.